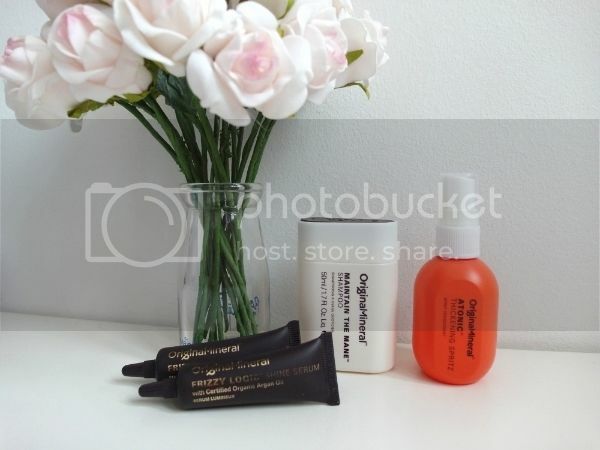 Australian haircare brand Original & Mineral has been created specifically with colored locks in mind. 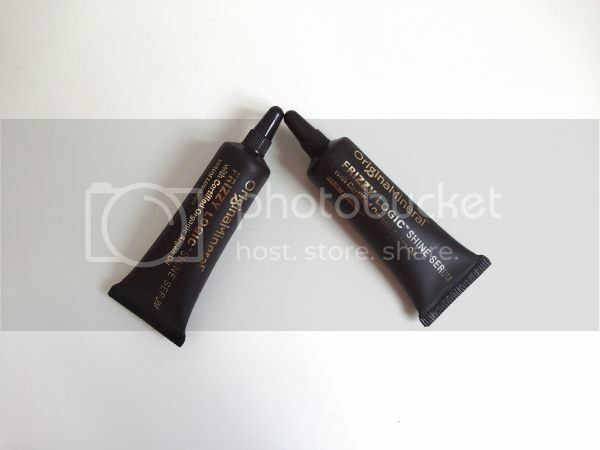 Formulated to prevent fade and UV damage, these results-driven products are free from harsh chemicals; instead O&M uses deeply conditioning natural active ingredients sourced from the outback and the ocean. Hair shines with health, and dry scalps are cared for and comforted. I actually much prefer using organic stuff on my hair and body due to my skin’s tendency to develope eczema, especially when I am stressed or/and the climate is too dry. Knowing that the active ingredients sourced from diverse geographical locations in Australia -from the desert to the ocean, is a good assurance that it is nourishing and protecting the hair without agitating it. Leaving out harsh chemicals including Parabens, Sulphates and Triclosan, it cleans amazingly well and my hair is easy to straighten after using this. It’s rich and creamy but it lathers well too. 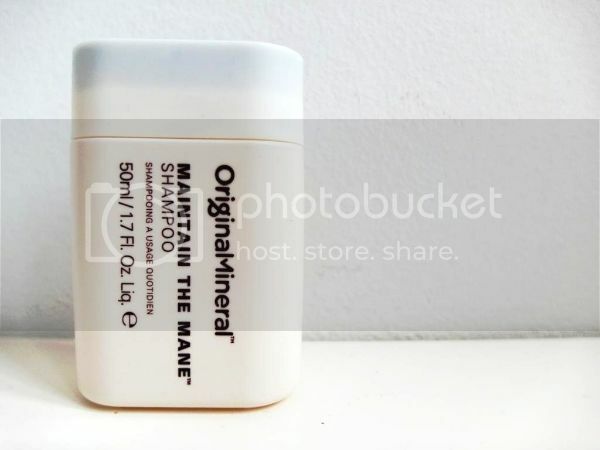 Unlike other natural hair products, O&M’s formulas are super-concentrated so you only need to use a tiny bit each wash and it smells absolutely divine. My favourite part of this shampoo would be that it’s perfect for both my oily scalp and dry ends! 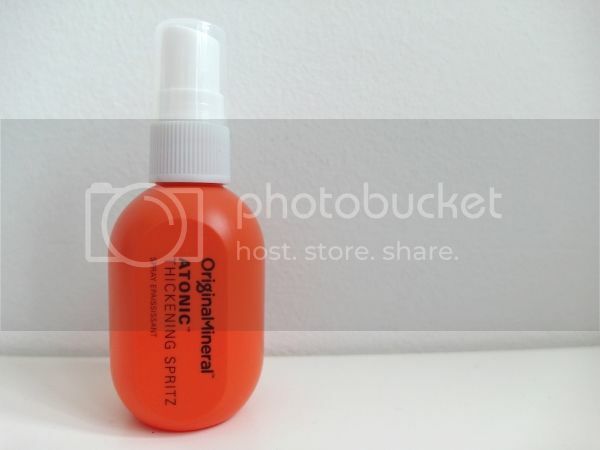 This lightweight mist smells so yummy, just like the Vitamin C chewables we eat when we were younger. Usually when I spray hair spray, I tend to hold my breath but they smell so good I ended up spraying more than needed just to smell more of it~ In my opinion, although it doesn’t gives me the poofy lift I was hoping for, it actually works to help give the look of thicker and shinier hair! Blow dry it so that your hair will look much thicker.. gone are the woes of us fine and thinning hair peeps 🙂 There is no stickiness or hardness, allowing my hair to look really natural and non-greasy whenever I use it! This product has a long-lasting delicious scent of Pina Colada, my normally blocked-nose bf immediately noticed it when he was leaning to give me a peck 😛 I had a hard time using this product initally cuz it has a very thick consistency; but as you know, a little goes a long way… so use it sparingly! Apply a couple of drops to your palms, rub them together and smooth them evenly onto your hair prior to blow drying it. I would only advise using it few inches away from the roots as it is really nourishing and may end up making your scalp area look really oily and heavy if you apply it too near. I only use the serum on the bottom few damaged inches and have noticed the effect is glossy, shiny hair with noticeably less frizziness and fly aways.